Tinder is a mobile dating app that aims to make it easier for people to get to know people around the world. It is used for the initiation of flirting or for making friends. Tinder searches for all possible matches and after that, it is the intention to approve or reject people. When you approve a person, it doesn’t mean that you are a right match: the other person must also approve you. If so that’s the case, then a match and a chat with the person can be started. Tinder works very simple, you can like or dislike men or women by swiping right or left on their profile. If both of you have liked it each others profiles, then there is a match and a chat conversation will start. To start using Tinder, you will need a link to your Facebook account. Then you can look for new people in your area and view their photos and interests. 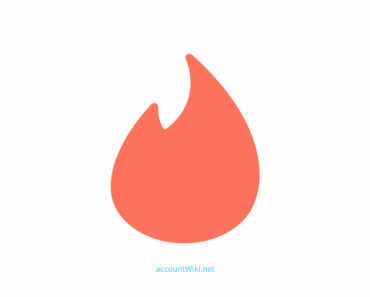 Since mid-2014, Tinder has a function that is similar to Snapchat. With Tinder Moments you can share photos with your matches that disappear over time. The ability to share photos was a long requested feature. In November 2014 InterActiveCorp, the company behind Tinder, announced to come up with a premium version for the dating app: Tinder Plus. Paid users can undo wrong swipes. The new Passport function makes it possible to search for profiles of people outside the location, which is useful for example when you are on holiday abroad. A Tinder Plus account is also necessary to like as many profiles as you want.